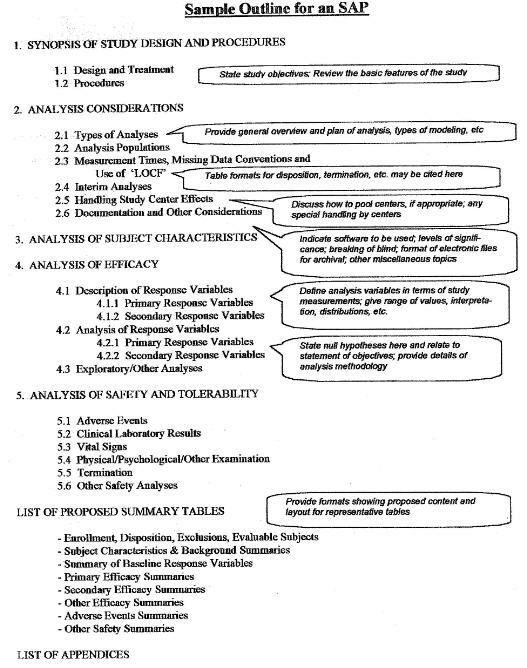 The process chart and topics below useful to new Clinical SAS® Programmers. Other topics within the pharmaceutical section are more advanced topics such as CDISC. See also Statistical Analysis and New to SAS® Programming. 1. 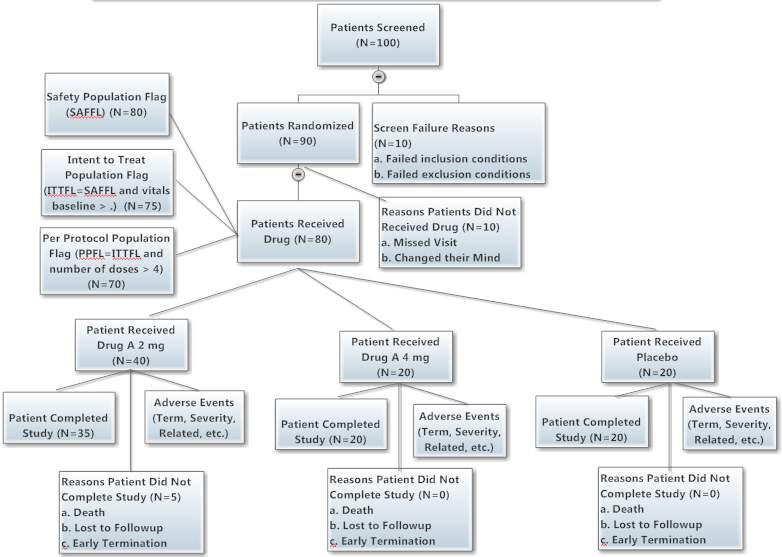 Understand structure of clinical trials and how data is collected over time. 2. 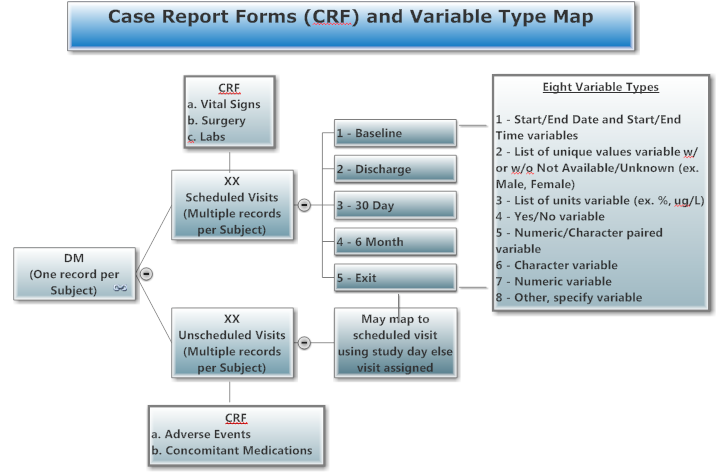 Understand how raw clinical data from case report forms are stored in SAS datasets. 3. Understand how to clean clinical data. 4. Know how to create descriptive statistics. 5. 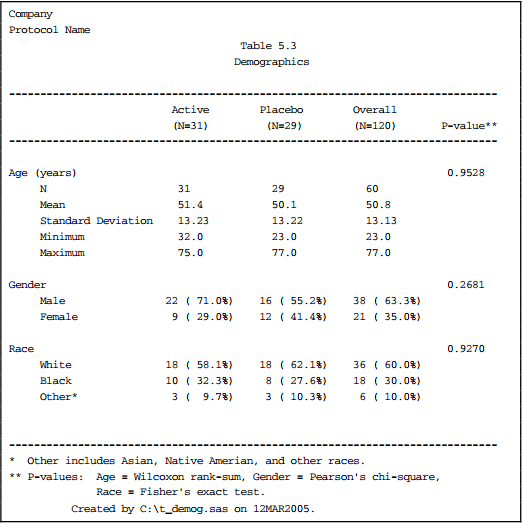 Know how to apply statistical modeling on clinical data. Double-Blinded Clinical Study: Both patient nor the site knows which drug is taken. Most clinical studies are double-blinded with the sponsor blinded until the study is unblinded. 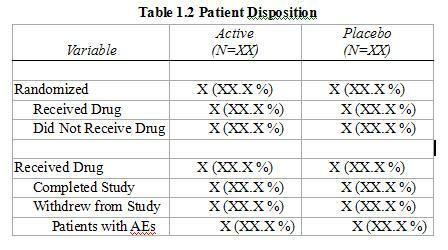 Triple-Blinded Clinical Study: Patient nor the site or the sponsor knows which drug is taken. 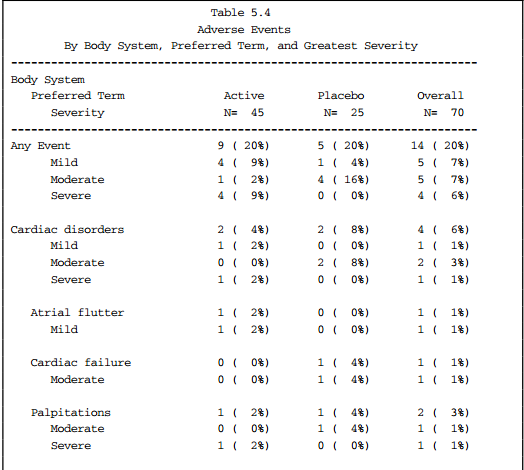 Few clinical studies are classified as triple-blinded. 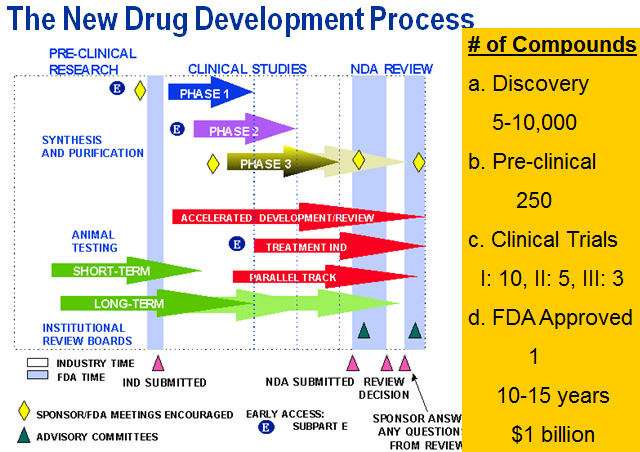 Study Day: Day 1 will be defined as the first date on which study drug was administered. preceding Day 1, and negative study days will be counted backward from Day -1. Day 0 is not a value value. on Day 1 or if not available, then the last value collected before Day 1. Baseline is not Day 0 since study day 0 is not valid. value at the post-baseline time point minus the baseline value. dose of study drug minus the date of the first dose of study drug, plus 1 day (that is, the study day associated with the date of the last dose of study drug) divided by 7 days per week. summarization. If there is a tie, the earliest visit will be chosen. 2) Measurements during protocol visits, may need to sort and subset to get one record per patient such as first dose date or lab baseline flag, ex. vitals, labs, ex, etc. SAS solution found? Please log minutes saved.